Play or Be Played. 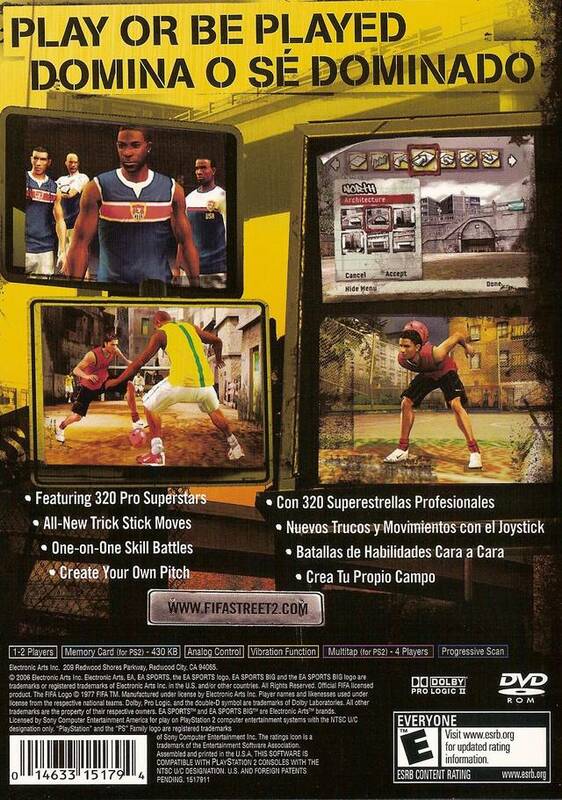 Battle your rivals with the ultimate display of soccer skills in FIFA Street 2. 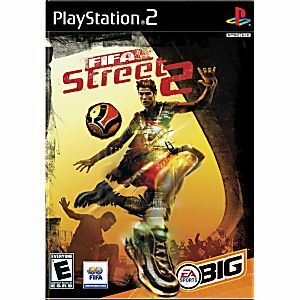 Let loose in one-on-one Skills Battles where both the attacking and defending player use the Trick Stick to counteract each other’s tricks for ultimate bragging rights. 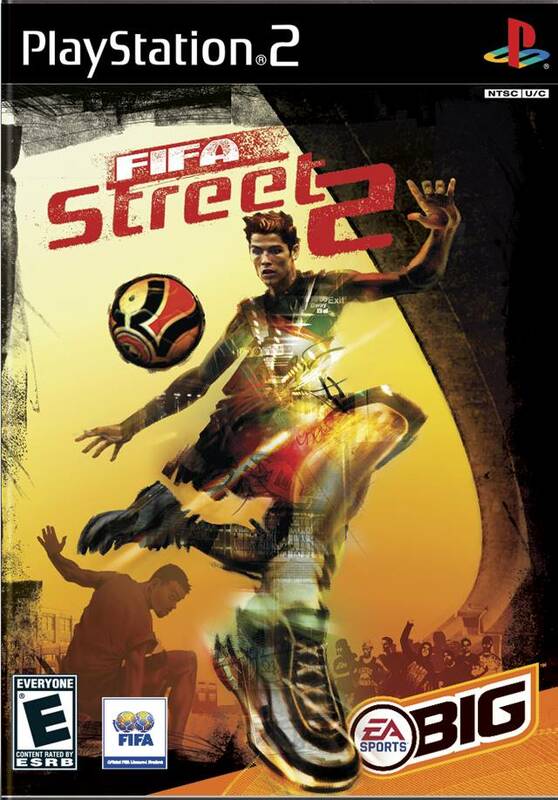 FIFA Street 2 features more than 320 pro superstars representing 20 national teams, plus a deeper selection of street masters that reflect the individual culture and style of soccer from their respective part of the world. There are 10 playable venues ranging from London's Westway Leisure Center to the sandy beaches of Brazil. Simple, easy and very reliable. Got hit by the nostalgia bug a few weeks ago, and really wanted to find some old PS2 games. This site offers pretty much anything you could want, and at very reasonable prices. Will definitely order more in the future.